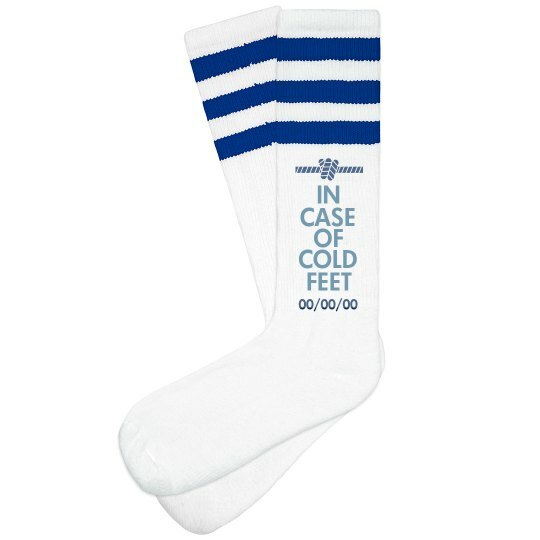 Worried about getting cold feet? Worried about the Groom getting cold feet? Customize a fun bridal party design for you or a bridal gift.